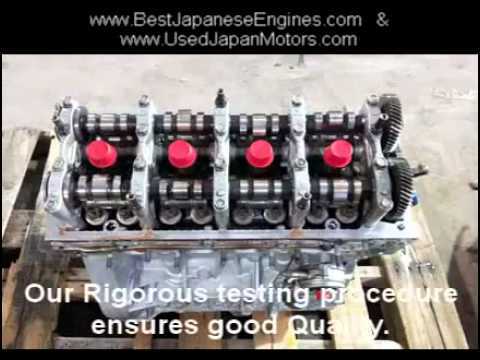 Used Japanese Engines | Buy low mileage Japanese Engines online. Acura, Honda, Toyota, Nissan, Mazda, Mitsubishi, Lexus, Subaru, Scion & Isuzu. Most reliable used Japanese engines in USA! 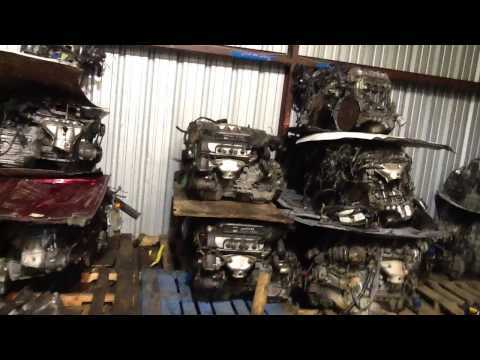 Engine World USA was our dream project targeted towards providing low mileage and tested used Japanese engines and transmissions compared to risky, high mileage, untested engines and transmissions that salvage yards offer. Our Japanese engines and tranmsissions have the lowest failure rate in the industry. We chose Houston as our hub so we could cost effectively ship Japanese engines within continental United States. We capitalized on availability of low mileage used Japanese engines in Japan and our team in Japan whom we relied on to find, test, load and ship Japanese engines to make this dream a reality. Our launch team in Houston was poised to make Engine World USA a success. We set up stringent testing procedures to test all Japanese used engines and transmissions in order to ensure unbeatable quality. We set up machine shop equipment to rebuild cylinder heads, bore cylinder blocks, pressure test the blocks and cylinder heads and a parts washer in order to build Re-manufactured Japanese engines so we could offer rebuilt engines as an option to our customers if they didn't want a used engine.Our team in Houston had the skills and expertise to make this a huge success. In addition to this we would have not been successful without the help of our office in Japan. We rely on them to pick the best used Japanese motors for us. In no time our phones started buzzing and customers started pouring in and Japanese used engines became the new standard of comparison for our customers. We have now been in business for over eleven years. We owe our success to the vision that our founders had, our team in Japan and our hard-working employees. We have sold over 25,000 used Japanese motors and transmissions since the inception of Engine World USA in 2004. Our Ultra-5 comprehensive engine testing procedure is also the reason for growing trust in our Japanese engines because all our engines go through this test before they are shipped to our customers. Our passion to be the ultimate source for most reliable Japanese motors is what makes our engines the most dependable in United States. Why we are the best source for Japanese engines ? because our commitment to sell tested JDM motors is our mission which has been the hallmark for our success. Our head office in Houston also plays an important role, being centrally located we are able to cost effectively ship engines all across United States. 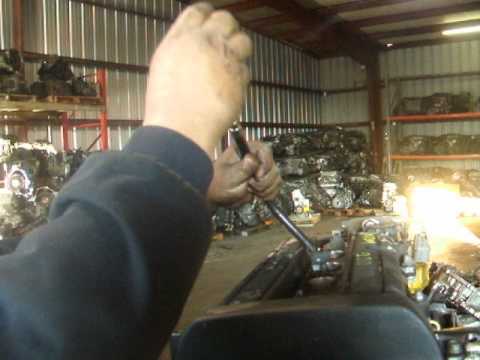 We have a state-of-the-art automotive machine shop and skilled technicians dedicated towards rebuilding diesel and gasoline engines at Houston location. 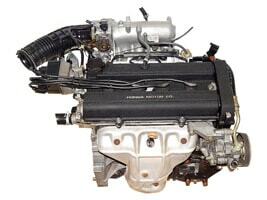 We also sell Japanese engines for Caribbean market. We carry a huge inventory of parts for Jamaica, Trinidad & Tobago, Belize, Dominica, Conzumel, Saint Lucia, Saint Croix, Saint Kits, Virgin Islands, Grand Cayman Islands, Honduras, Grenada, Guatemala, El Salvador, Costa Rica, Bahamas, Panama, San Juan & Haiti. We also export engines to Mexico. 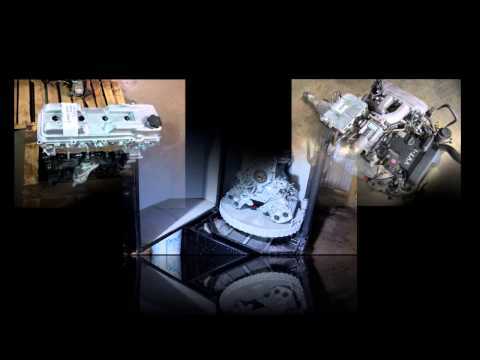 All our endeavors are targeted towards sourcing the best possible engine or transmission for our customers. In order to make this possible we hire experienced and certified technicias and engine builders. We adhere to strict quality control procedures which includes Ultra-5 test of engines. 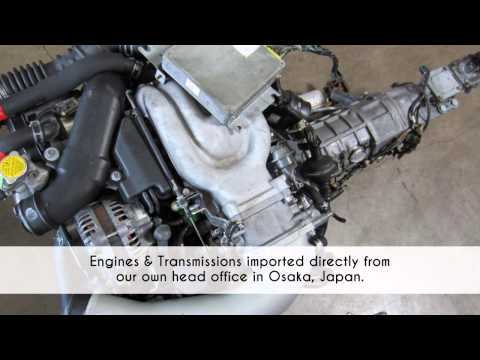 Our dedicated team in Japan hand picks quality JDM used engines before they are shipped. We provide the most viable solution to our customers when they are in need of an engine or transmission. We assure our customers that they will receive the most reliable used Japanese engine or transmission from us which will be tested before shipment. Our J.D.M engines imported from Japan are estimated to have approx 40,000-50,000 miles. Non Performance engines are sold with 6 months unlimited miles warranty and transmissions with 3 months unlimited miles warranty. We at Engine World USA believe that excellence in our business can only be achieved if we adhere to our core values and conduct our business with integrity. Our efforts don't end just by sourcing good engines from Japan. We dream and perform more than others, we focus more on quality than our competition, we work harder so we expect more and most importantly we care more for our customers than our competition. We welcome challenges with open arms, we try to make improvements in our best-in-class used and re-manufactured JDM engines and in customer service field if they are required without compromising our guiding principles. We owe our success to our dedicated employees in Houston and Osaka, Japan. We couldn't ask for a better team. We have most highly trained sales representatives who know Japanese automotive market inside-out ! Our technicians are paid well so they are motivated. We thank our valued team without which we would have not reached this far! We offer the largest selection of gasoline & diesel Japanese motors. Isuzu is Japanese diesel engine brand that is widely used in Earth moving equipment as well as Isuzu and GMC trucks. Most Isuzu engines we offer are 100% brand new and few are rebuilt. engines for Isuzu NPR, NQR, NRR, GMC W4500, W5500, W6500 & Chevy W series trucks. 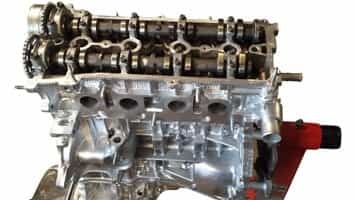 These engines have new cylinder heads, cylinder block, crankshaft, camshaft, main & rod bearings, connecting rods, pistons & Liner set. Virtually all internal & external components are brand new. for Bobcat 843, 853, 543 skid steer, Case 9007B Excavator, Hitachi EX60UR/URG mini excavator & Mustang skid steers. These 2 engines fit in Hitachi, JCB & Kobelco excavators. We offer brand new 4BG1 & 6BG1 engines for sale. 7.8 ltr industrial Japanese diesel motor is popular in Earth moving equipment market. 6HK1 engine fits Case, Hitachi, JCB and Link Belt excavators and Isuzu FTR, FRR & FVR trucks. Isuzu 6HK1 also fits GMC WT7500, GMC WT5500, GMC WT6500 trucks. 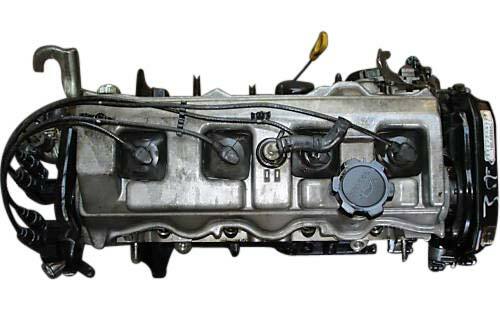 We sell rebuilt Isuzu 6HK1 engine that has brand new cylinder head, cylinder block, crankshaft and all new internal components. Now we offer Yanmar 4TNV98 & 4TNV98T engines for Takeuchi TB175C, TB180 & Hitachi ZX60 Exavators. 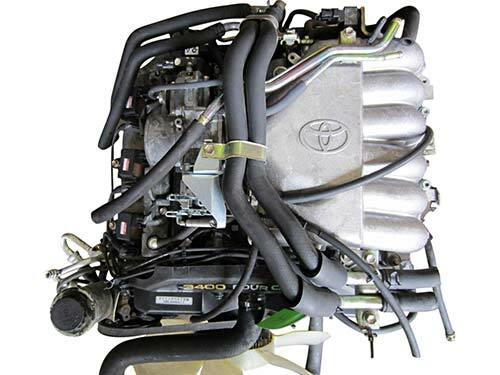 Toyota 4Y Engine: We sell brand new Toyota 4Y complete engine for all Toyota forklifts for 1995-2010 models. Toyota 4Y is one of the most famous Japanese engine that fits most Toyota forklifts from 1995-2010. Nissan K25 & K21 Engine: This engine fits Caterpillar, Kalmar, Mitsubishi, Komatsu & TCM forklifts. Nissan K25 is our best selling forklift engine as it fits most Japanese forklift brands. We also import Japanese Kei truck engines for Diahatsu Hijet, Honda Acty, Suzuki Carry, Mitsubishi Mini Cab & Subaru Sambar for 1988-2005 trucks. Japanese mini trucks are 4WD trucks that have engines which range around 660 cc which are very popular in U.S & Canada. 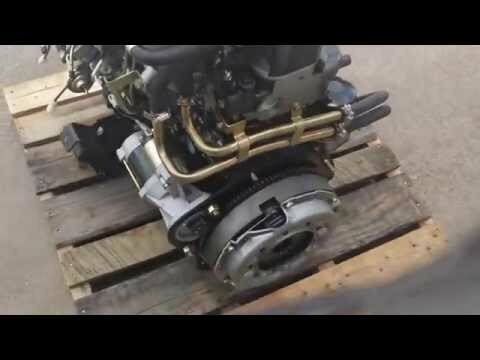 We have the largest inventory of engines & transmissions for Japanese mini trucks in United States. Japanese Hino J08E Rebuilt Engine For Hino 268 & 238 Trucks: Hino J08E is a 6 cylinder 7.6 ltr engine. Hino J08E engine fits Hino 238 & 268 trucks & also fits Nissan UD 1800, UD 2000, UD 2300, UD 2600 & UD 3300. Now we offer rebuilt Hino J08E engine for Hino 268 & 238 trucks. This engine has New cylinder head, crankshaft, pistons, liners, bearings, gaskets and a rebuilt cylinder block. Engine Rebuilt kits for Japanese Diesel Engines: In addition to low mileage Japanese motors we also carry rebuilt kits for diesel engines for Japanese makes like Isuzu diesel, Nissan UD, Hino Trucks, Mitsubishi Fuso trucks & Hitachi Excavators. Franchises in Califormia: Now customers in California especially in Los Angeles, San Francisco, Napa Valley, San Diego, Fresno & Simi Valley can take advantage of expedited shipment of Japanese motors. California franchises account for 20% of our total sales of JDM motors. Best selling J.D.M Motors always in stock: We listen to our customers and stock engines and transmissions in demand. Our head office in Japan ensures that containers are shipped at regular intervals. Our Japan office closely monitors our daily sales and loads what is in demand. 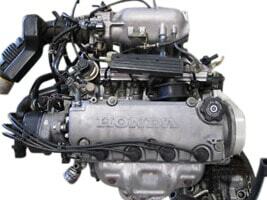 Honda engines for Honda Civic & Toyota Camry engines are best selling engines for anyone in this business. We have the largest inventory of Japanese import motors than any other importer in the country. Our goal is customer satisfaction: This is our eleventh year in business. Our sales have grown 15% each year since 2008. Our team in Japan checks every mechanical aspect of the engine or transmission before pulling it out of the vehicle. Our qualified and experienced techs test every item diligently before they are shipped.Our customer service teams makes sure our customers install the engine correctly by providing technical support before installation if required. Therefore our Japanese motor will definitely give good value for money ! 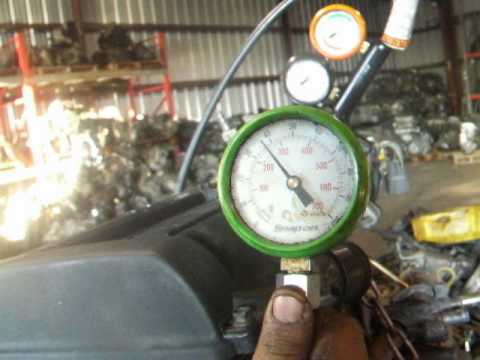 Low Mileage is our Promise: This is our pledge to our customers that if we don't have a particular Japanese import engine in stock we will offer a rebuilt engine option but we will never sell sub-standard salvage-yard engines from U.S market. Used engines sourced from Japan are carefully hand picked by our own staff in Japan in order to ensure high quality. 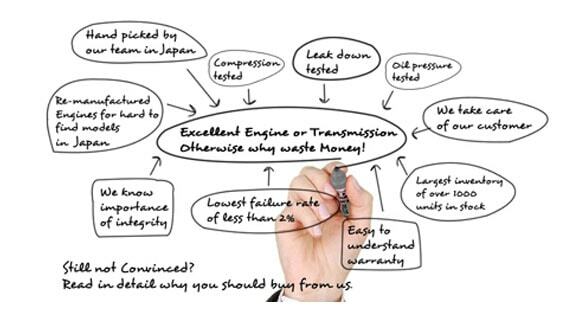 We assure all our customers that they will get good value for money if they choose to buy Jdm engine from us. Caution before purchasing a Japanese Engine: We urge our valued customers to confirm if other vendors are actually selling an engine imported from Japan. We recommend you ask them proof from U.S customs to verify if they actually imported the engine from Japan. 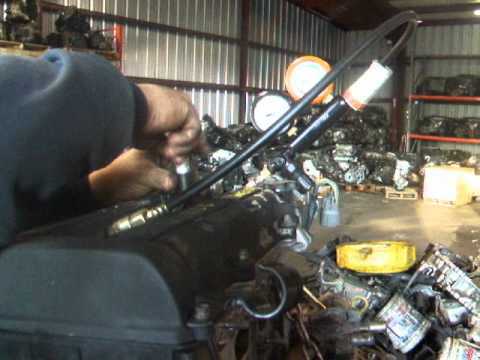 There are many out there who misrepresent the product and sell local salvage yard engines. At the time of purchase we can provide U.S customs proof that shows that the container was actually imported from Japan. Radiators for Japanese Industrial Motors in stock: Now we carry Radiators for Isuzu 4HE1, 4HK1, 4BD2 engines for Isuzu NPR, NQR & NRR trucks. These radiators also fit in GMC W3500, W4500, W5500 cab over trucks. Caterpillar C15 & 3406E Engine components, Rebuilt Kits / Inframe kits now in stock: In 2016 we will be offering Caterpillar C15 engine components which is also known as 3406E. This is a very versatile engine that fits International, Peterbilt, Freightliner, Kenworth trucks as well as Caterpillar Excavators. We will be expanding our product line by adding Engines and rebuilt kits for famous Industrial engines in 2016. This will be in addition to our core line of business of selling Japanese import engines and parts. Engine for Japanese Hino Trucks for US market now in stock: We offer rebuilt Hino JO8E & JO8C engines for Hino 268 & Hino 338 trucks. Apart from Hino trucks these engines also fit in Nissan UD truck models 1800,2000,2300,2600,3300. We offer Re-manufactured Hino JO8E & JO8C engines with new cylinder heads, blocks, crankshaft, pistons, liners and all new internal components. The only part that is reconditioned is the block, rest all is brand new. Hino engines are very famous in Japan but it is difficult to buy them used in Japan as this is a highly sought after engine. 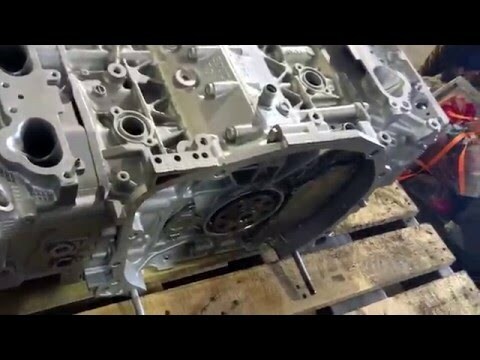 This is our most famous Japanese rebuilt engine for Toyota Camry, Highlander & Scion Tc. Japanese Toyota 3SFE engine for 1990 to 2001 Toyota Camry. 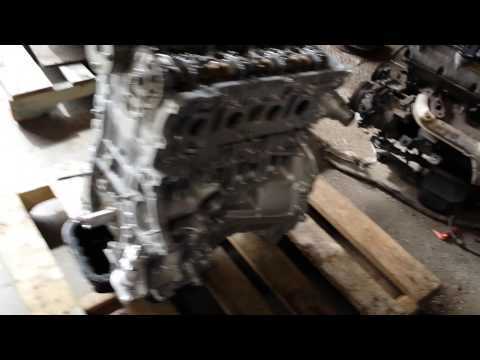 Honda D15B Vtec Japanaese engine replacement for USDM D16Y8 engine for EX & HX grade Honda Civic. Toyota 4Runner 5VZ 3.4 ltr V6 Japanese engine imported from Japan. Honda B20B Japanese replacement engine for Acura Integra. Toyota 1ZZ FE JDM engine for Toyota Celica GT & Toyota Corolla for sale. Honda K24A JDM engine for 2002-2007 Honda CRV & Honda Element. Engines & transmissions imported from Japan have approx 40,000-50,000 miles. To find out why Japanese engines have low mileage please read: www.usedjapanmotors.com/content.aspx?id=2 All non-performance JDM engines without Turbo or superchargers are sold with 6 months warranty & transmissions are sold with 3 months warranty. They have about 40,000-50,000 miles because of strict Japanese transportation laws. Quality of our Japanese motors is what defines us and sets us apart from our competitors. We test every mechanical aspect of our Engines and transmissions before shipment. Our Japanese engines have the lowest failure rate in the industry. We offer hassle-free 6 months limited warranty on Non-performance Engines and 3 months on Transmissions. 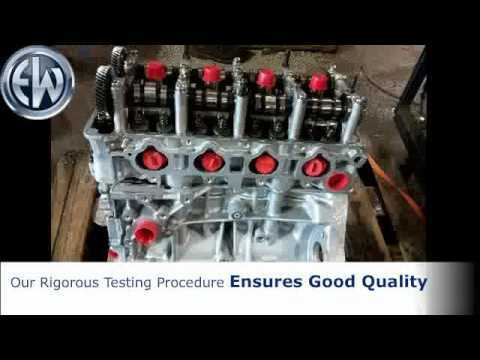 We are Engine Doctors, we test every mechanical aspect of our Engines and transmissions before shipment.  We care for our customers. As a reminder for repair shops we ship all items with a list of new Tune-up parts that must be replaced before installation and a list of precautions. Lowest failure rate in the industry! Acura, Honda, Toyota, Nissan, Mazda, Mitsubishi, Infiniti, Suzuki, Scion & Isuzu.Apart from above brands of Japanese Engines we also carry industrial models Kubota & Yanmar. 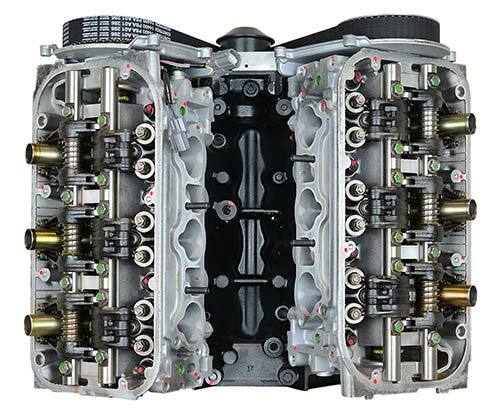 70% of our inventory consists of Honda & Toyota engines as they are the most popular engines. 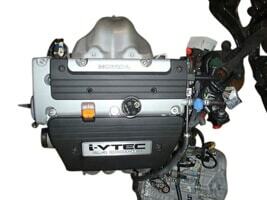 Our head office in Japan ensures continuous supply of hard-to-find used Honda engines like D16Y8 & D15B Vtec for 1990-2000 Honda Civic EX & HX, K20A, B16A & B18C engines and famous Toyota engines like 3RZ, 2RZ, 2AZ FE & 3SFE. In 2013 we started our Engine Rebuilding Department and we have a fully operational machine shop to Re-manufacture hard to find Engines. 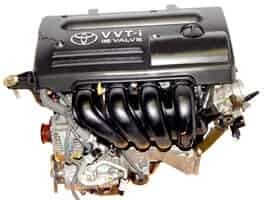 Here is a brief list of Rebuilt Japanese Engines we carry:2001-2013 Toyota 2AZ FE Engine for Toyota Camry, Toyota Highlander, Toyota Solara and Scion Tc.1998-2004 Toyota 1MZ VVTI Engine for Lexus RX300, Toyota Camry, Toyota Solara and Toyota Highlander.2003 up J35A Engine for Honda Pilot, Honda Odyssey and Acura MDX.1995-2004 Toyota 3RZ FE 2.7 ltr 4 cylinder Engine for Toyota Tacoma.2003-2010 Toyota 1GR FE V6 4.0 ltr Engine for Toyota 4Runner and Toyota Tundra.1999-2008 Toyota 1ZZ FE Engine for Toyota Corolla, Toyota Matrix, Toyota Celica GT and Pontiac Vibe.2000-2005 Toyota 2ZZ FE Engine for Toyota Celica GTS and Toyota Matrix XRS2008- 2011 Honda J35Z VCM I-vtec Engine for Honda Accord.1990-1995 D16Z6 Vtec sohc Engine for Honda Civic EX1996-2000 D16Y8 sohc Vtec Engine for Honda Civic EX.